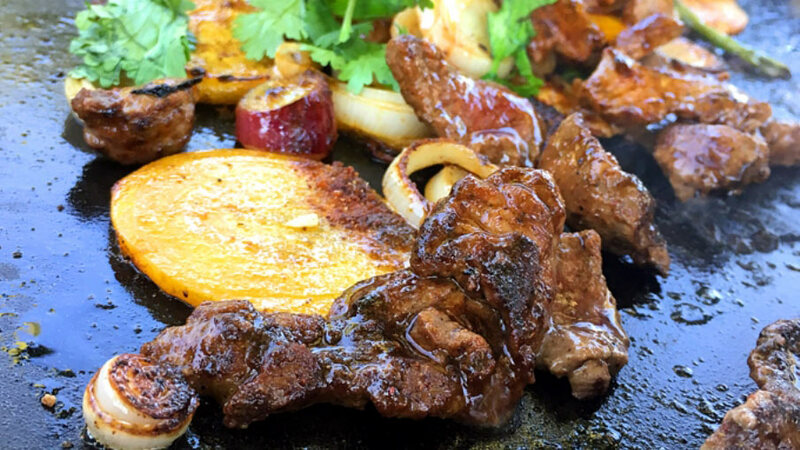 You may also use this fajita seasoning recipe on elk or venison meat. Combine all ingredients to make antelope fajita seasoning. 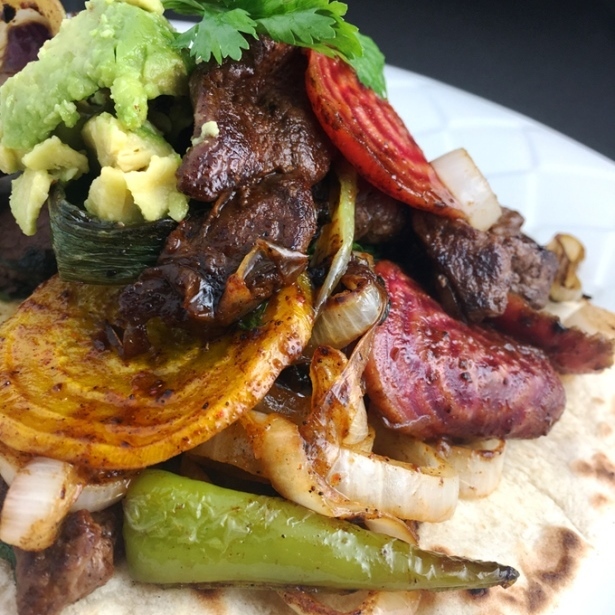 To make fajitas, simply slice up a small antelope roast along with a few beets, some Fresno Chili peppers, red and white onions, a few cloves of garlic and some fresh cilantro. Season your sliced meat with half of the seasoning blend. Heat up a skillet or griddle to medium heat and add a few tablespoons of butter. Cook your vegetables until they become golden brown around the edges. Then add the sliced meat and cook quickly. Mix everything together and add the remaining seasoning. Remove from heat and serve in warm flour tortillas. For more antelope recipes, visit NevadaFoodies.com.